After months of speculation, Secretary of State Rex Tillerson was fired by President Donald Trump on March 13th. As expected, Trump fired Tillerson through a tweet, and reportedly only contacted Tillerson three hours later. When Tillerson officially departs his role on March 31st, he will have served as America’s top diplomat for only 13 months, which is one of the shortest tenures in the history of the State Department. In comparison, the three most recent U.S presidents all had the same Secretary of State for at least a full term. Despite Trump’s public support of Tillerson, the relationship between both men did not improve. The last straw seems to have been their disagreement over Russia’s involvement in the poisoning of an ex-Russian spy in the United Kingdom. After British Prime Minister Theresa May accused Moscow of being responsible for the attack, the White House did not say if it agreed with May’s claim. 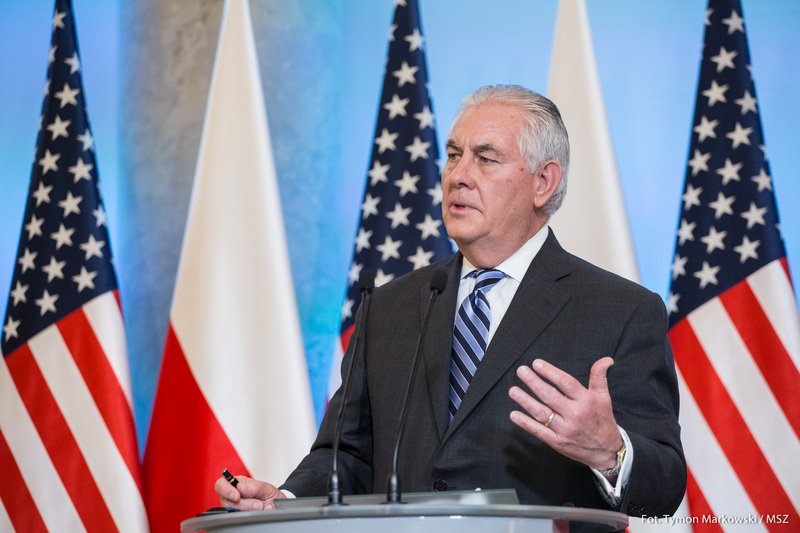 Tillerson, however, released a statement through the State Department condemning Russia’s apparent involvement, and expressed his full support for May. He was fired the next day. When asked about his decision, Trump simply said that the two men got along well, but “disagreed on things.” He also predicted that Tillerson “will be much happier now.” At the press conference after his firing, Tillerson never thanked or praised Trump. Given that Tillerson was the first cabinet minister to be fired via a tweet, it was not entirely surprising. What is Tillerson’s Legacy at the State Department? Tillerson might have travelled around the world and made lucrative deals while he was a CEO, but that did not make his job as Secretary of State easier. Despite his short tenure, he was described by many experts as one of the worst secretaries of state in modern U.S history. Tillerson never fully had Donald Trump’s ear or trust, which made his job exceedingly difficult. It was hard for other world leaders to rely on agreements with Tillerson, because they never knew if Trump would also be on the same page. Both men often had contrary views on major foreign policy issues. For example, Trump wanted to end the Iran nuclear deal, while Tillerson wanted it to stay in place. When Tillerson supported a diplomatic approach to the North Korea situation, Trump tweeted he was wasting his time. It is hard to have leverage on the world stage when your own leader won’t agree with you on policy options. Moreover, the fact that world leaders could not trust Tillerson as a credible interlocutor of the United States was a major blow to American foreign policy. 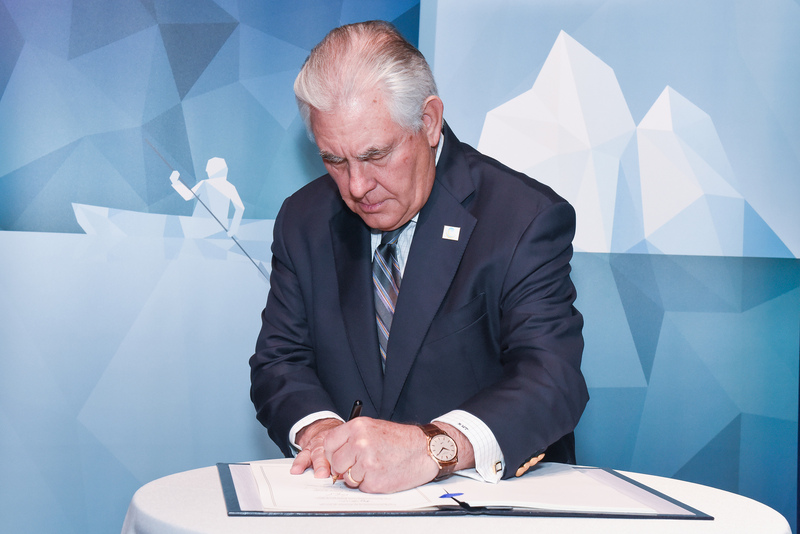 However, while Tillerson was not working in the ideal environment, he still has himself to blame for his weak tenure. He never fully adjusted to the role, and rarely spoke to the media. Usually, a Secretary of State is expected to “speak out and articulate American foreign policy,” which Tillerson never really did. Tillerson also amplified the staffing problem at the State Department. During his tenure, Tillerson did not nominate assistant secretaries for strategic regions such as Asia and the Middle East, and failed to nominate ambassadors to vital countries, like South Korea and Saudi Arabia. In fact, more than 40 ambassadorships are still unfulfilled. Morale was low in the department throughout Tillerson’s tenure. During his short time as Secretary, “60 percent of the State Departments’ top-ranking career diplomats left the agency, and new applications to join the foreign service fell by half.” Some experts believe that Tillerson has damaged the agency for a generation. Trump fired Tillerson and announced his potential replacement within the same tweet. The man in question is Mike Pompeo, who currently serves as the head of the Central Intelligence Agency (CIA). Before being appointed as the head of the CIA by Trump, he served in the House of Representatives as a Republican for the state of Kansas. Pompeo might face a hard path to confirmation by the Senate, since the Republicans only have a one-seat advantage and Republican Rand Paul has already come out against his nomination. 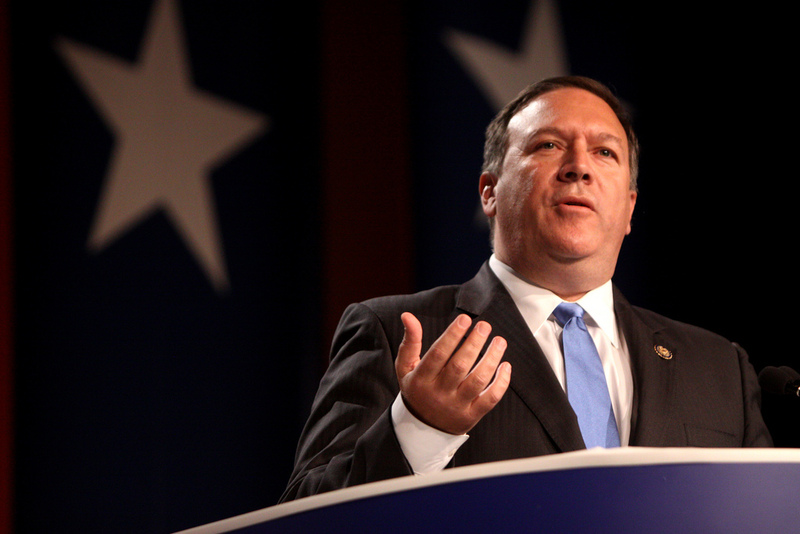 What could Pompeo’s tenure look like? Pompeo is above all a Trump loyalist, which could make him more credible on the international stage than Tillerson, and has hawkish tendencies. As director of the CIA, he defended the use of torture and opposed closing the Guantanamo Bay detention camp. Pompeo shares Trump’s position on the Iran nuclear deal, and has expressed doubts about a diplomatic solution regarding North Korea. This is in sharp contrast with Tillerson’s views. Despite all his failings, Tillerson was a moderating voice in the U.S. foreign policy administrations on issues such as Iran, Russia, Lebanon, Qatar, and China. However, if Pompeo ends up being the Secretary of State, he will be one of the major players at the announced meeting between the United States and North Korea. While Pompeo has expressed some pro-Russia views in the recent past, he recently declared that the U.S “has an obligation to push back” against Russia’s expansion into Ukraine. With rumours of the firing of National Security Adviser H.R McMaster and his replacement by John Bolton (another war hawk), U.S foreign policy could soon take a very different, and potentially very dangerous, path.